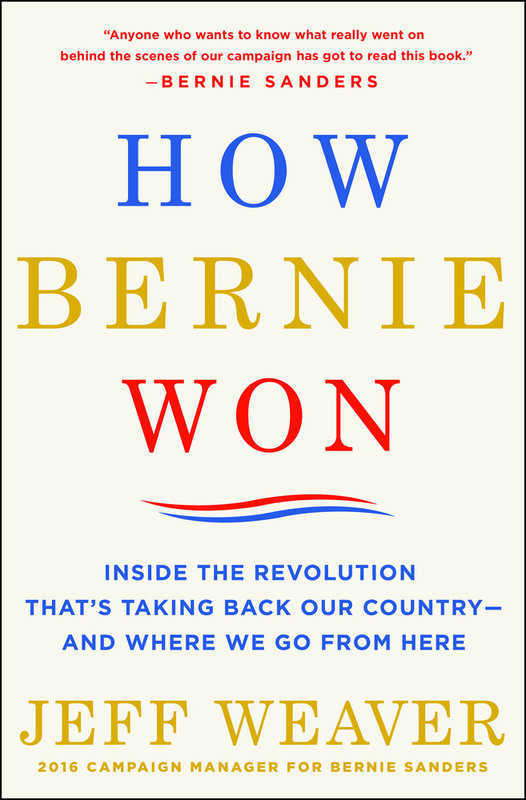 In How Bernie Won, Weaver shows how Bernie sparked a movement that would sweep America and inspire millions. He vowed not to run a negative campaign. He would focus on policies, not personalities. He would not be beholden to big money. He would actually make America work for ordinary people. Weaver also shows how they overcame significant challenges: A media that thrived on negative campaigns. A party controlled by insiders. And a political system dependent on big money. 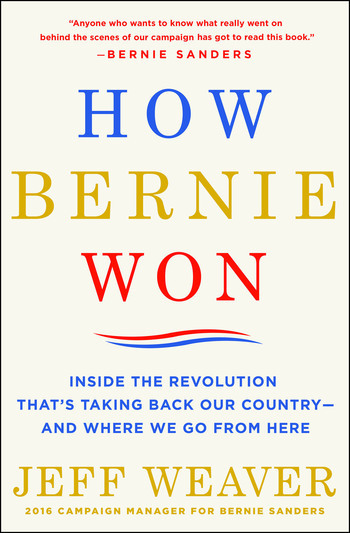 Weaver explains how Bernie beat them all and, in doing so, went from having little national name recognition when he entered to the race to being one of the most respected and well-known people in the world by its end—because, Weaver argues, Bernie won the race.